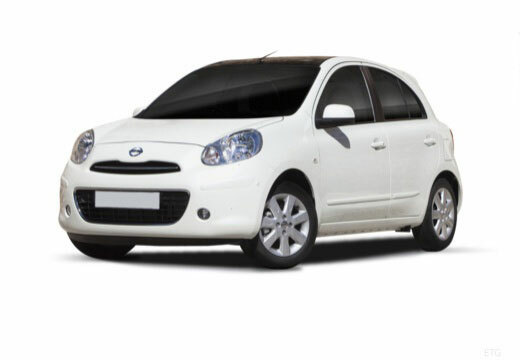 The Micra is a Spermini produced by Japanese manufacturer Nissan. Too much road noise and poor stability. Other than that they are only ok. Disappointed to be honest. Dunlop's are much better. Good, car feels much better to drive they were definitely needed. Vastly improved road holding and cornering. Very comfortable ride !